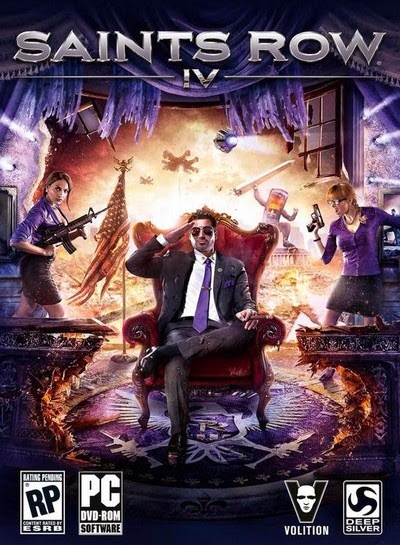 Saints Row IV is an open world game that continues the story of the Third Street Saints by elevating their status to the highest level - the leaders of the free world. After a catastrophic alien invasion occurs where the aliens trasnport the Saints to a bizarro-Steelport simulation, you must fight to free humanity from alien grandaddy Zinyak's mental grasp by ultiziling gargantuan superpowers. Escape the simulation that's trapped the Saints crew, or die trying. 1 Response to "Saints Row IV PC Game"